The European Commission’s long-awaited “Clean Energy for all Europeans” package of legislation was presented at the end of last year and is now being discussed in the European Parliament and Council for later approval. Based on the EU’s commitment to cut CO2 emissions by 2030, the package also aims, amongst others, at accelerating renewable energy innovation. With renewable energy deployment progressing fast in power generation, the heating and cooling sector still has some way to go to reduce the remaining 84% of EU heating still generated by fossil fuels. A new policy approach to increase the share of renewables in heating and cooling beyond the current 18.6% is required. Solutions are available, but not sufficiently exploited to allow all European citizens to access clean energy. - What European level actions can be taken to correct the bias of the heat market towards fossil fuels, and against renewables? 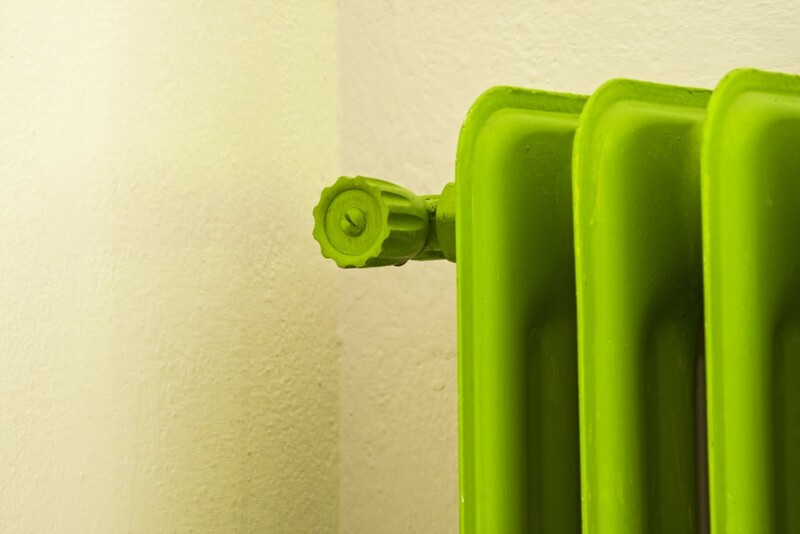 - What is the role of the consumers in the adoption of the renewable heating and cooling solutions? - What policies and concrete measures are needed by the EU institutions and member states? - What role for local authorities in decarbonising the H&C sector?